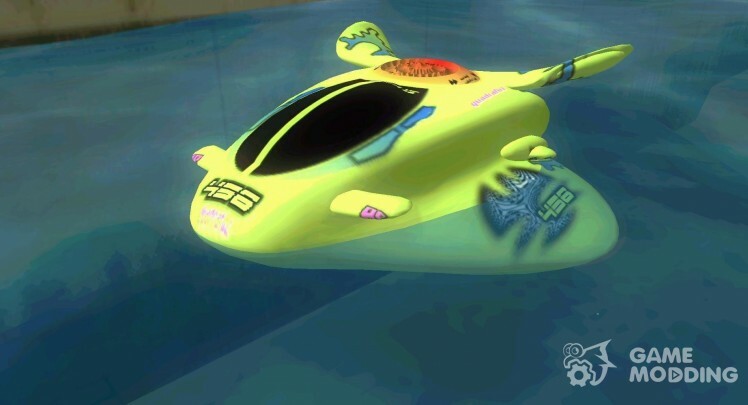 In appearance like a good boat, which can accommodate a couple of machines. 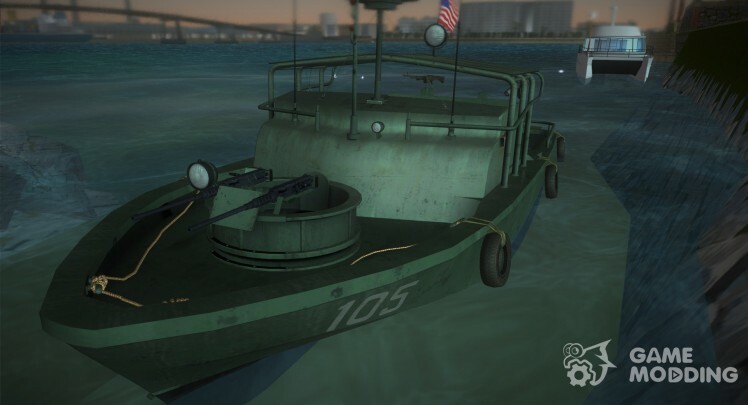 -Its conflict-good model-good texture pleasant game! 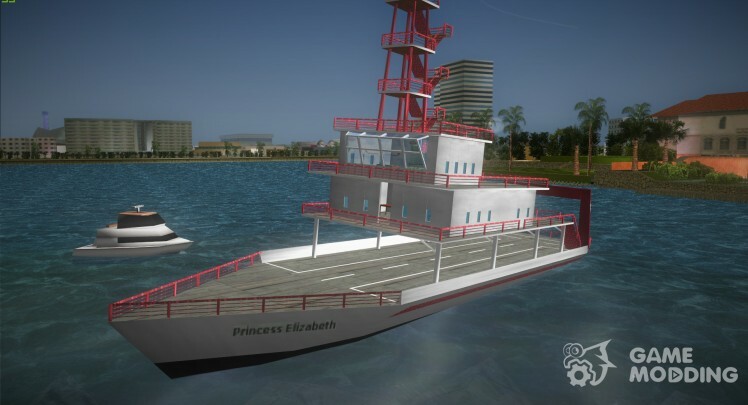 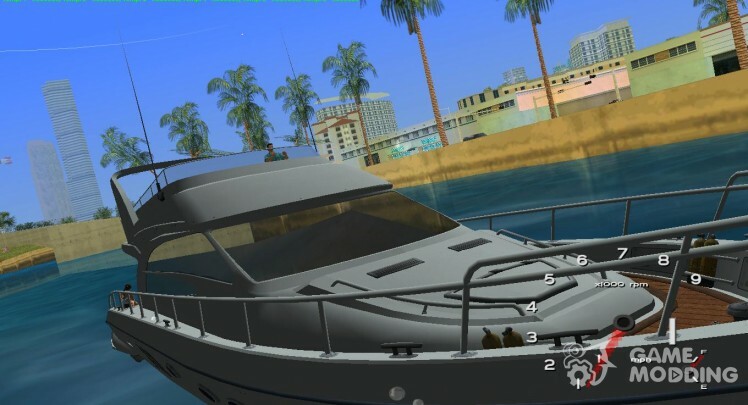 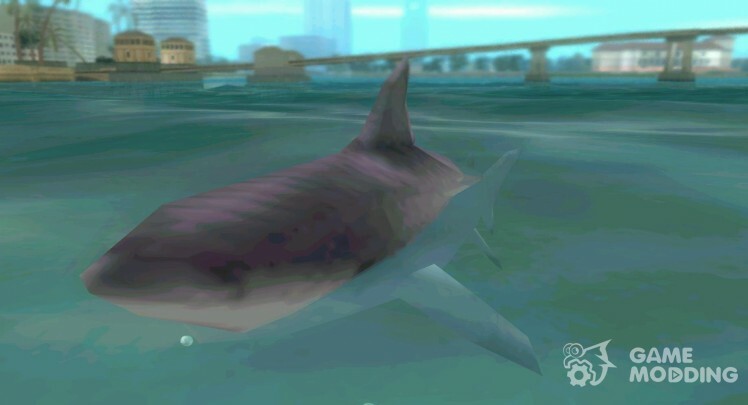 This mod replaces the boat in Vice City on a more qualitative and modern.